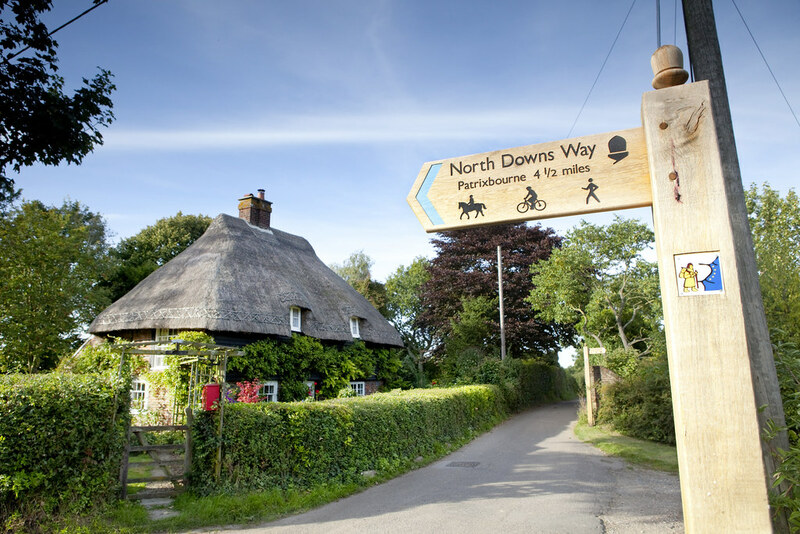 If you’re looking to do your first long distance trail, the North Downs Way is a great starting point! It’s fairly level terrain goes up and down the scarp slope of the North Downs so there are a few hilly challenges in places, but the panoramic views that unfold are well worth the effort. 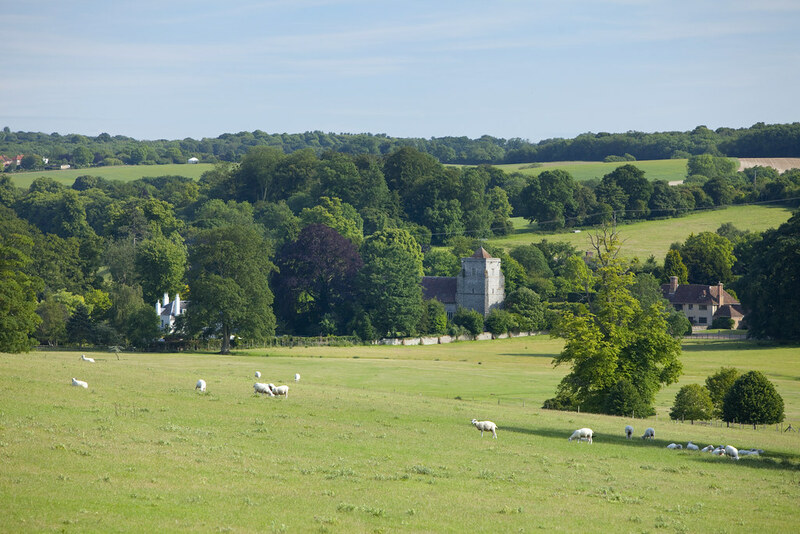 Travelling mostly through the Kent Downs Area of Outstanding Natural Beauty, you’ll pass amazing historical sites and follow the famous pilgrims way through Kings Wood featured in the satirical Canterbury Tales. Beginning at Farnham, a town in the heart of Surrey your walk winds it’s way through the Surrey hills, a landscape that inspired writer Aldous Huxley’s Brave New World. Joining the infamous Pilgrims Way, you’ll pass through Runfold Wood Nature reserve where an abundance of wildlife can be spotted and fauna covers the woodland floor. 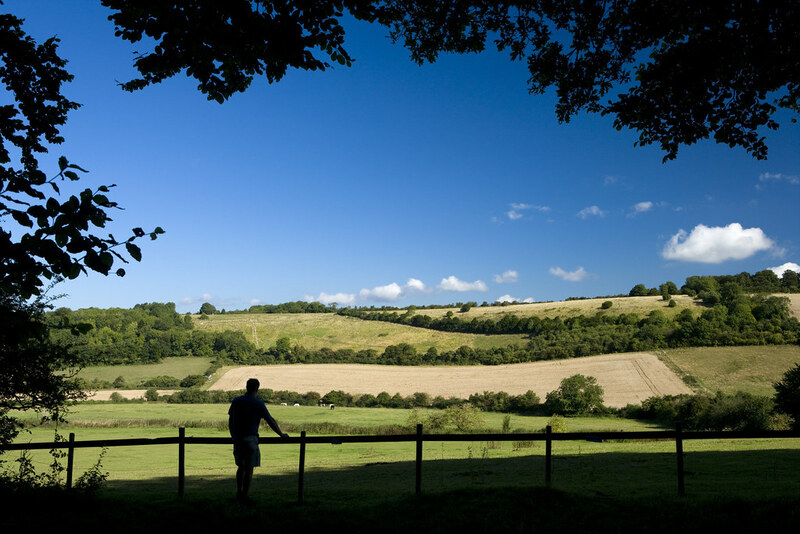 From Guildford you’ll be walking on the beautiful chalk grassland of the North Downs. 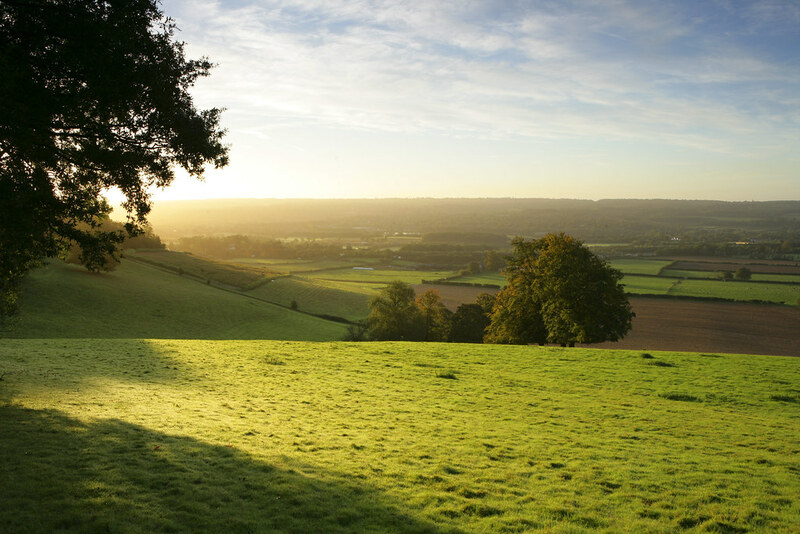 As you pass through Sites of Special Scientific Interest (SSSI) look out for views of the Greensand Ridge, the High Weald and the South Downs. A challenging 10 mile stint from Westhumble to Merstham reveal some of the best views on the North Downs Way. After crossing the river mole by stepping stones you’ll take the challenging climb to Box Hill followed by Reigate Hill. 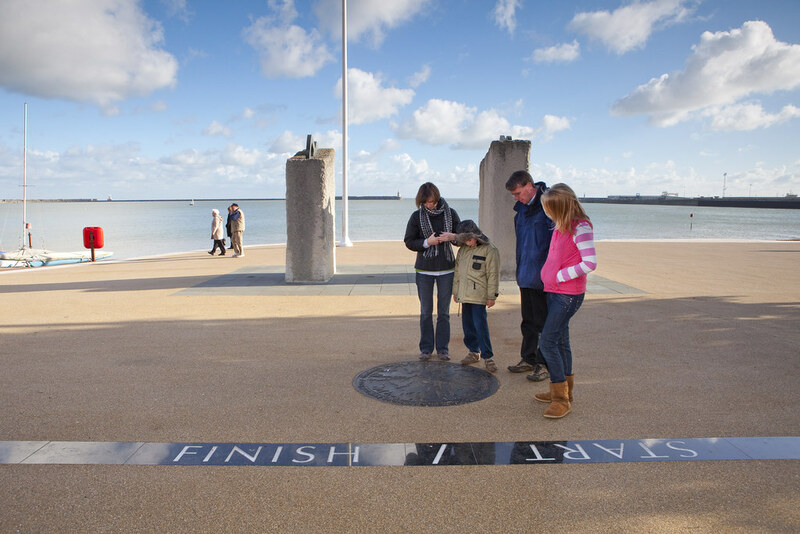 It is well worth the effort and provides panoramic views from the viewing platforms all year round. Dropping back down to the Pilgrims Way provides some relief before another climb up the side of Colley Hill before taking an easier jaunt from Merstham to Oxted which finishes the climb up the ridge and onto high farmland and past the Victorian folly known as Whitehall Tower. You’ll pass through woodland, home to seasonal wildflowers and a rare species of orchid. Further along more steep climbs await between Oxted and Otford. You’ll also find the Meridian Cross here, the point where the North Downs Way crosses with Vanguard Way. It is also a millennium marker. After Otford you’ll pass over the boundary into Kent and head towards Cuxton. The rest of the route follows the Kent Downs Area of Outstanding Natural Beauty (AONB) on the way you’ll pass through the beautiful Kemsing Nature Reserve home to several species of rare orchid and through Trosley Country Park an SSSI site. In Cuxton you’ll see the wide expanse of the River Medway separating the land with the dominating landmarks of Rochester cathedral and castle in the distance. Walking towards Detling you’ll see birdlife hovering over the salt marshes and the Neolithic tomb Kits Coty situated on Bluebell Hill. From Detling you’ll be tracing the ridge or the Pilgrims Way on the lower Down. Look out for the wooden sculpture of Brother Percival seated on a bench along the Pilgrims Way, taking a rest on his way to Canterbury Cathedral. 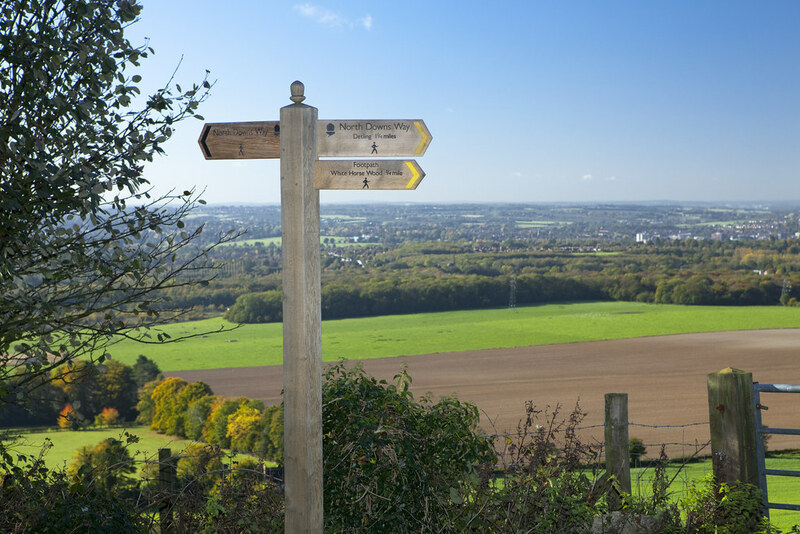 From Boughton Green the North Downs Way forms a loop – you can either continue to Chilham and take the 14.8 mile Canterbury loop or continue straight towards Dover. 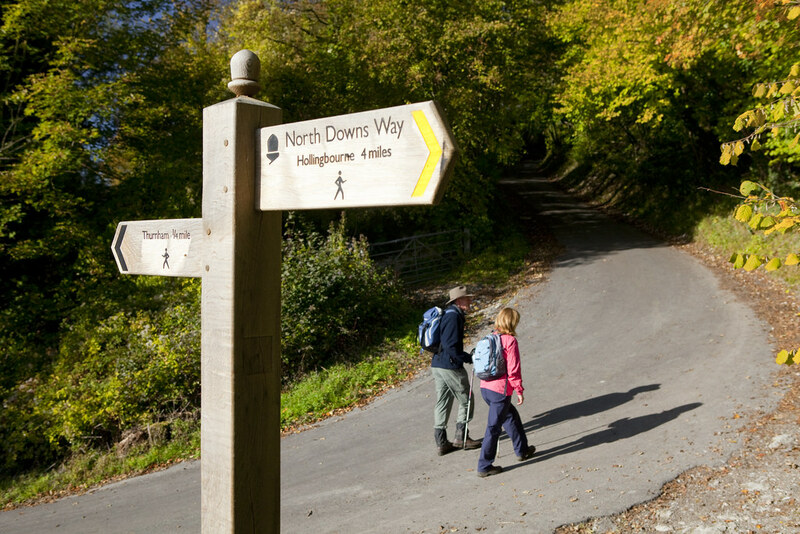 Don’t miss the iconic stretch of the North Downs Way between Wye and Etchinghill – this is where the trail was first opened in 1978 at the Wye Crown. You’ll also pass the Devil’s Kneading Trough a natural crevice found in the Kent landscape and which draws many visitors. Heading away from Wye you’ll take a cliff top walk into Dover with splendid views of Englands largest Castle – Dover castle, the channel and Dover’s iconic harbour as you make your way to the end point on Dover seafront. You’ll pass through the dense woodland of Kings Wood once a rife robbing ground of pilgrims by unsavoury characters of the time. Emerging from the woods you’ll receive your first view of Canterbury cathedral in the distance. Continuing onwards towards Chilham you’ll pass through wonderful Kentish landscapes including a large orchard. Just before you arrive in Canterbury you’ll pass St Dunstan’s church once a final stopping place for pilgrims to pray before arriving at Canterbury Cathedral. Upon leaving Canterbury you’ll follow the Elham Valley Way towards Shepherdswell, through the stunning Higham Park. This route is dotted with small villages amongst peaceful farming landscape. You’ll pass through St Augustines Abbey once a burial place for Kings of Kent. 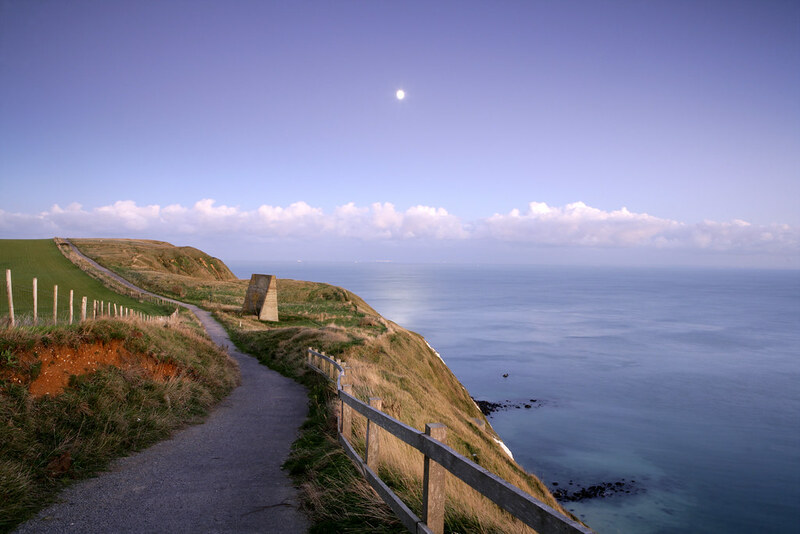 The final stretch from Shepherdswell to Dover takes you on the White Cliffs Country Trail across the famous White Cliffs of Dover before descending down to Dover seafront where the end point of the North Downs Way awaits.